But while it’s been eventful to say the least, I did manage to have some great moments of fun out and about. If I took the time to explain each and every moment this post would be a decade long so let’s do an (almost) wordless weekend. 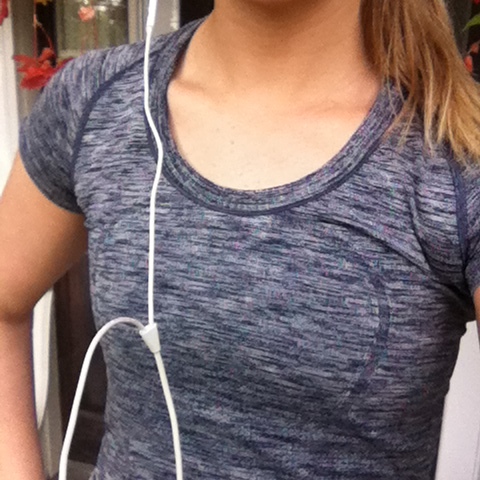 Early morning run in my favorite tech top from lululemon. 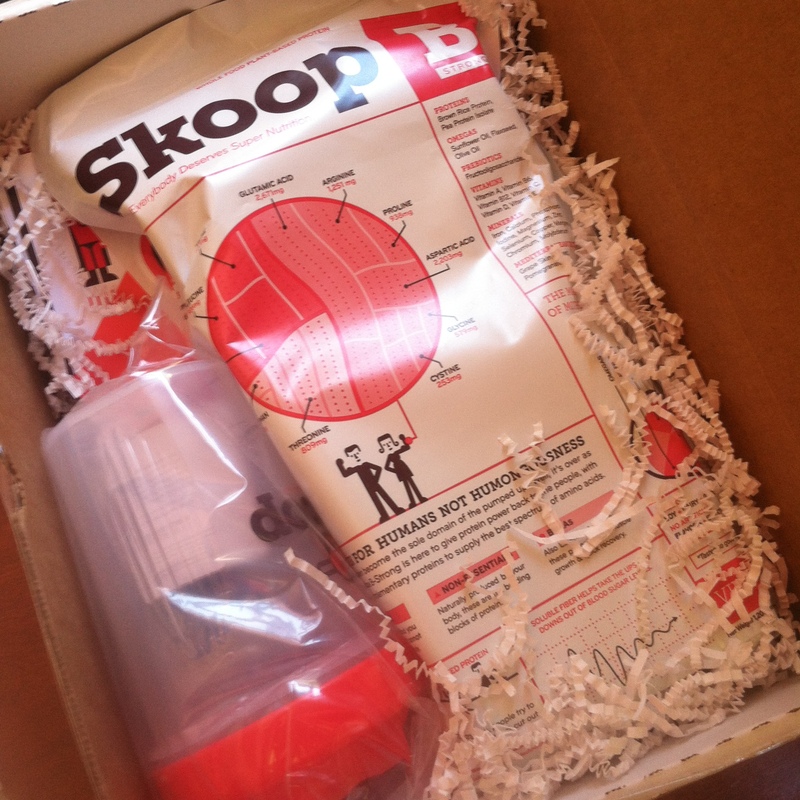 Got some Skoop in the mail! So excited to review this next week for you guys! 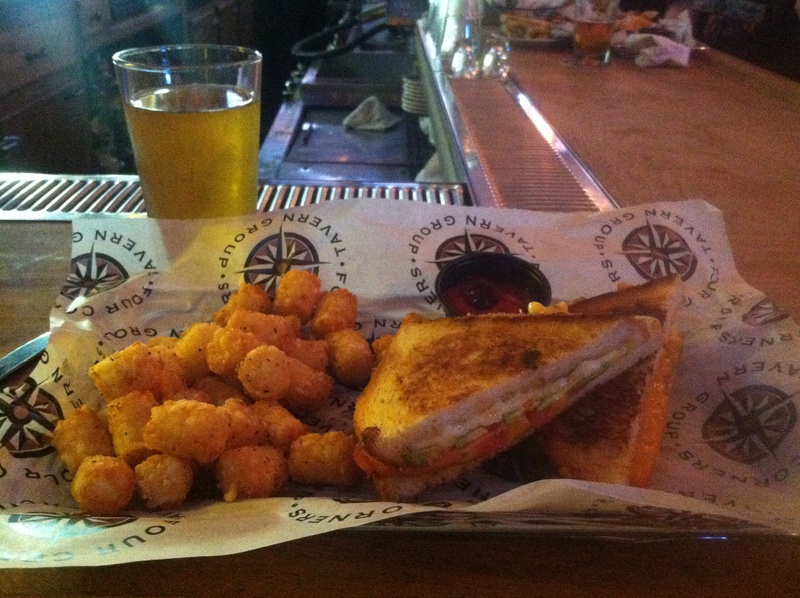 Avocado-tomato grilled cheese + pumpkin beer. 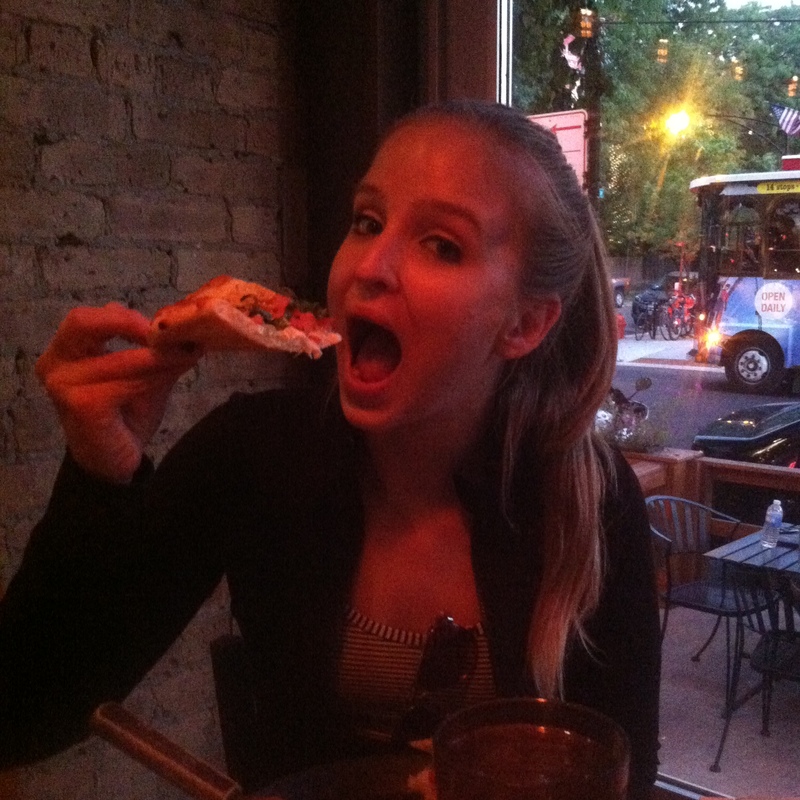 Homeslice Wheelhouse patio – my new favorite happy hour spot. I didn’t take my own pic because the travel channel was filming there! 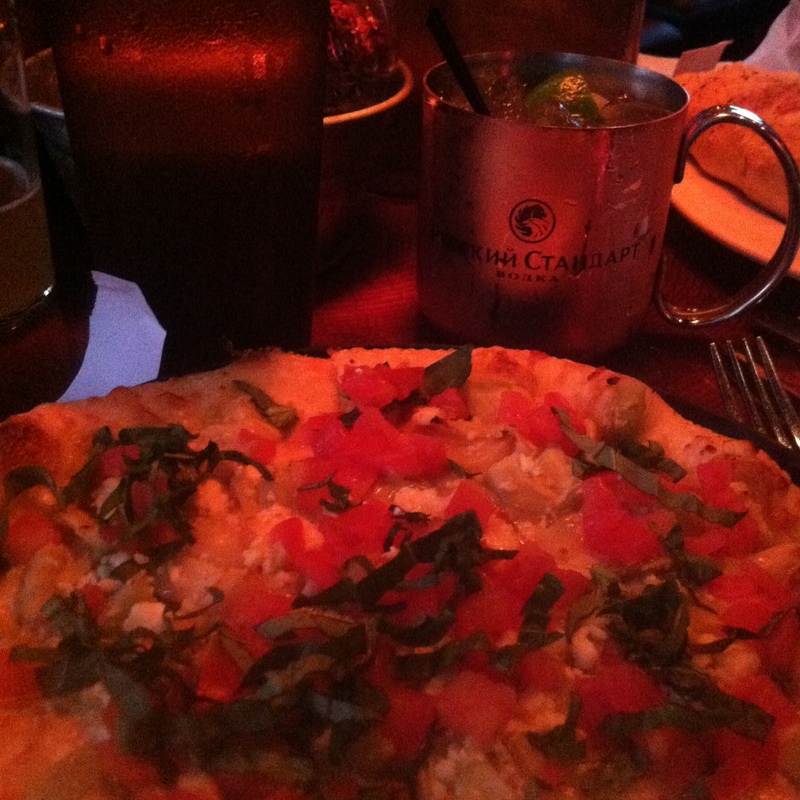 Moscow Mule + pizza with olive oil, garlic (so much! ), basil, feta and tomatoes. I died. Can’t wait to read all about your weekends! Have a fabulous Monday! Love or hate John Mayer? Best part of your weekend…go! Ooo how is the pumpkin noosa!? I have not been able to find it yet! Hopefully I will soon! Funny story…my friend ate it 😦 so I’ll be making a target run asap to get another! then I’ll let you know! But yeah check Target! OK…glad to know it’s at Tar-jay! Thank you! I love candy corn!! Yummy!! Also, fabulous, fun, delicious looking pictures!! Glad you had a great weekend and you look fabulous!! Awesome muscles!! XOXO!! OMG I want everything from each picture. Love that the Travel Channel was filming there–I hope you were taking on a hilarious eating challenge 😀 I hated candy corn growing up and then randomly had a green apple flavored version and now I love it. Yeah I’m weird get over it. Also, Homeslice is the bomb. Or at least, was the bomb the one time I went there. But I LOVED it! Hahaha isn’t it funny how one scarring experience from childhood can influence your eating forever? To this day I still can’t eat black olives thanks to a traumatizing event as a four year old 🙂 Maybe we should make Homeslice the meet up location when we finally all get together! Oh, dude, I’d be so down. Funnily enough, the last time I went to Homeslice was actually for a blogger meetup, too! LOVE John Mayer. i have to brag for a sec — he was my “music find before he was famous” claim. a friend heard him play in a small coffee shop years ago in NYC when we were like 18, and emailed me immediately to say she heard a singer songwriter she knew i’d love. he didn’t even have an EP and i had to find a song on Napster (whatttt yep i’m old!) and a few friends and i drove to Montreal to see a small show of his the next year. stole my heart with his songwriting and i’ve been a major fan ever since! lots of great things in this post, girlfriend — love the top, the early morning runs, anything pumpkin, and you’re looking great! 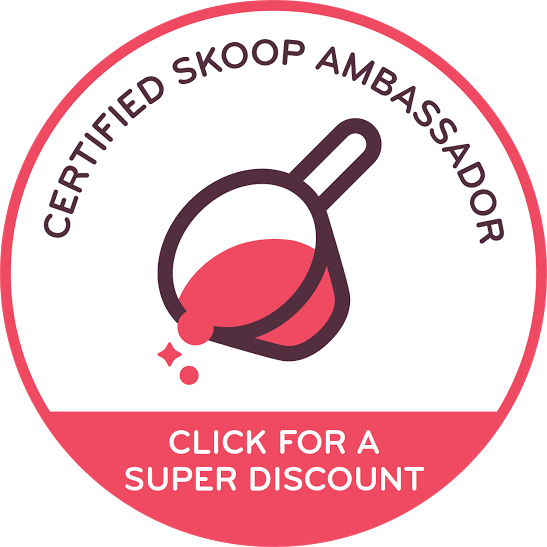 Skoop is awesome, btw — love it with almond milk in the morning! I love that story! It’s so cool to think of him as a small-time artist at one point. He has such a bad reputation but at the end of the day he’s unbelievably talented – you can’t deny it! I agree that he seems a little cocky but the music is perfect for yoga! I would totally do a full hour session with just his music. YEARS ago I hated John Mayer, then something clicked and now I LOVEEE. Hell yeah to BYOO, I bring my own food ERRYWHERE, including Starbucks. That’s pretty epic that starbucks give you guys free hot water lol- in Australia, you’d probably pay to enter starbucks.. Probably cliche but I love Saturdays. Hello, weekend. Totally cliche but totally true. Also, thank you Australia for Noosa!!! John Mayer, another singer who we don’t know of in the UK! Apart from the fact that he dated Katy Perry! Friday is my fav day of the week – you know you have the whole weekend ahead and a Friday evening is always pure bliss! Um yeah if you ever take an extended vacation to the states definitely make it during the fall. There’s nothing better! Loved alll those pics!!! LOVEEEE candy corn(there’s not enough corn lovers in this world), Love lululemon (super cute shirt!! ), and I LOVE that you BYOO to starbucks, that’s hillarious!!! 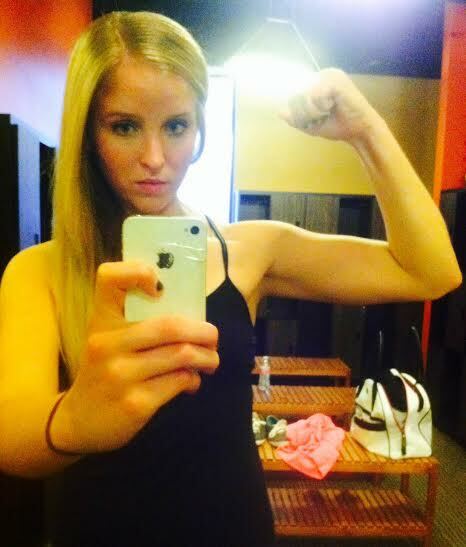 Have a killer week and you go chase those huge biceps sista!! That’s awesome!! Definitely love John Mayer, but haven’t been listening to him as much recently– in the mood to now! 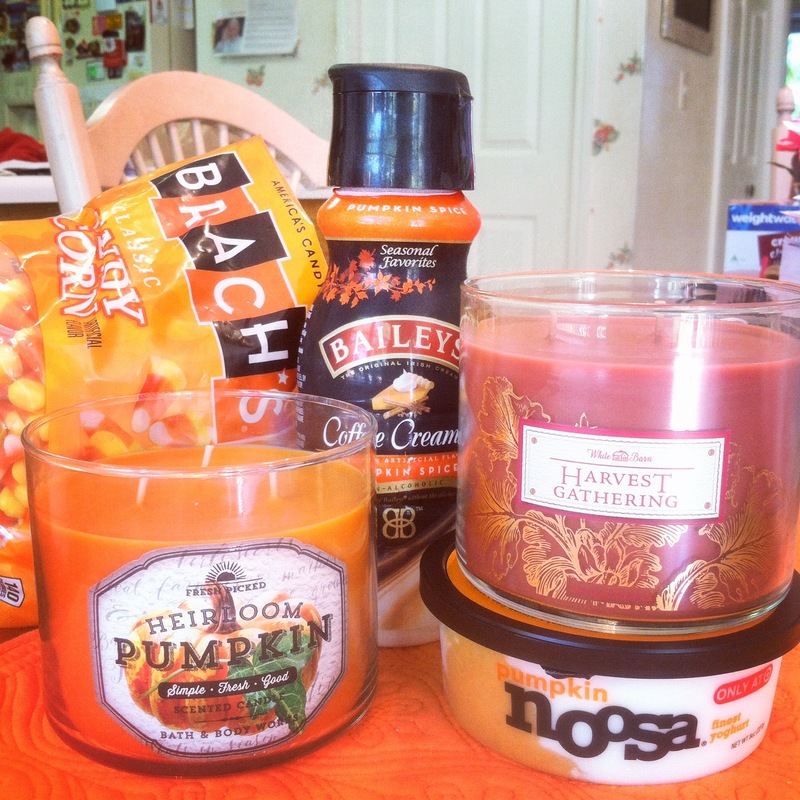 And ahhh so much pumpkin- I love/hate candy corn! 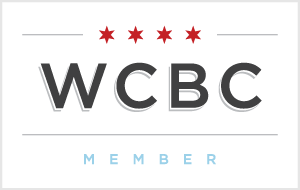 That looks like such an awesome happy hour spot! So cool the travel channel was filming there too! BYOO! thats so funny and good to know about starbucks! 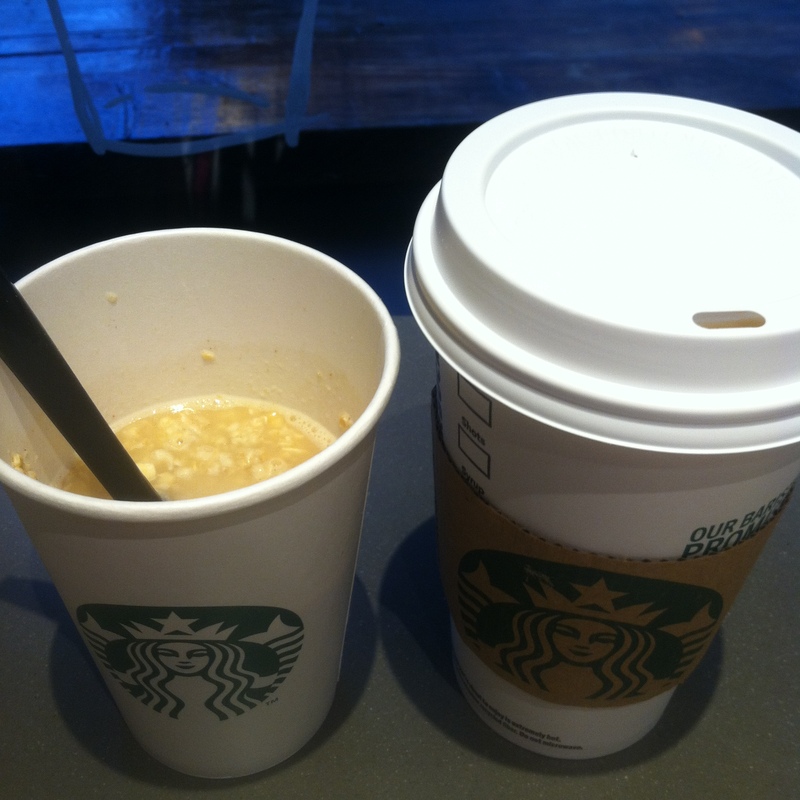 (i also happen to find their oatmeal quite good, but this is certainly more economical). 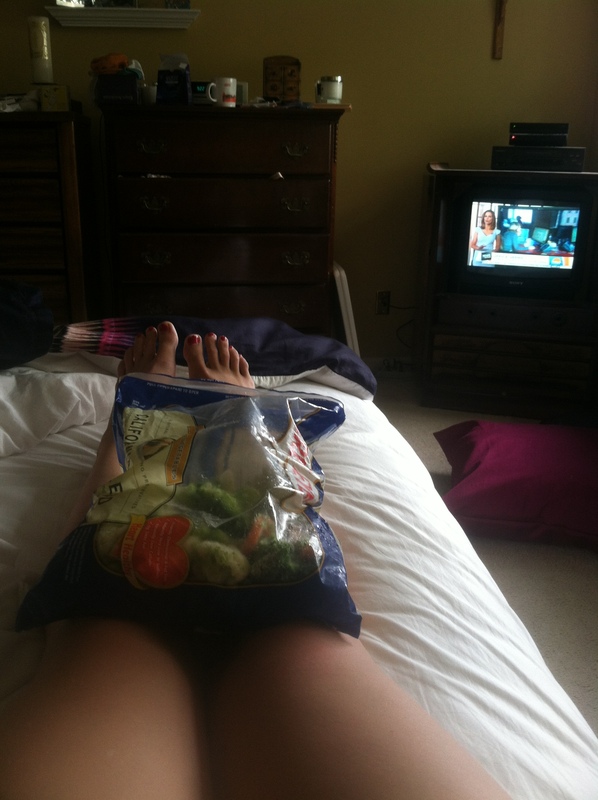 Also the veggie bag ice is my jam. Looks like a fun weekend! Oatmeal is oatmeal to me so it’s hard to fork over the money for it. I’m always happy when they accommodate me, only after I buy a cup of coffee of course! …and that Pumpkin Chili recipe – GENIUS!! The pumpkin chili is so effing good I’m sharing it soon! 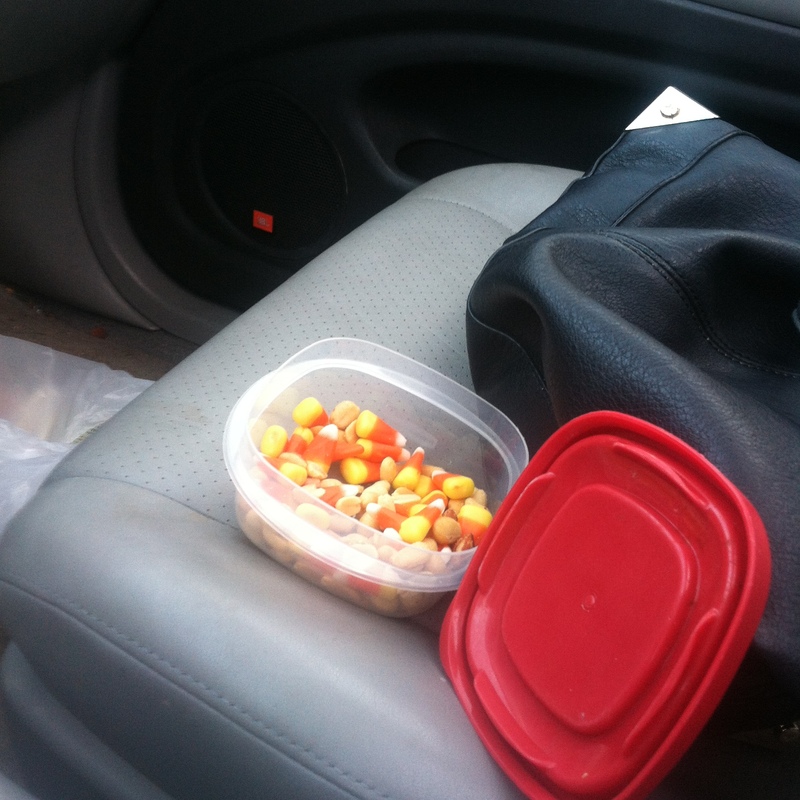 We bought candy corn as “running fuel” for Ragnar this weekend! Moscow Mule, pumpkin beer, and pumpkin noosa?! You should move closer to me and we’ll be best friends, mmmkay? eh, he’ll get over it! 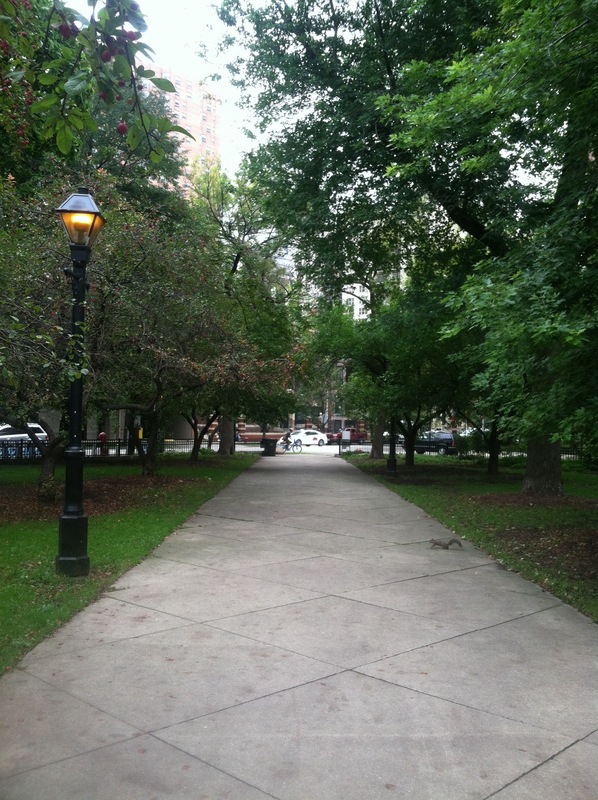 I LOVE fall in Chicago and all that comes with it…pumpkin lattes and spicy candles!